No one here at Android Police has a device to test this fix on - so be careful, and read the warning. This fix is recommended only if your Adam has stopped booting up after installing the over-the air system update on 24 January. This morning, I noticed an interesting thread in the EVO subsection of the XDA forums that claimed to be able to fix music streaming (which was broken in some apps after the latest OTA), while boosting 3G speeds by .2 to .6 Mbps. As the process is very simple and easily reversible, I gave it a go - but decided that I was going to use SpeedTest to benchmark the changes. 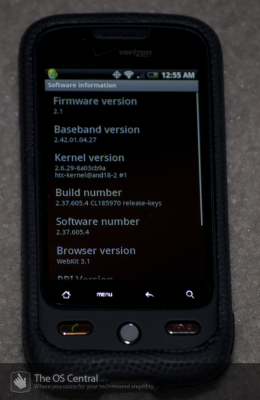 Nexus One 2.2.2 And Nexus S 2.3.2 OTAs Rolling Out - Hath The SMS Bug Finally Been Conquered? As disappointing as it may be to see the Nexus One - Google's first officially anointed developer phone - still getting Froyo-based updates, that's exactly what just happened. According to several Android Central forums members, a 558kb update to Android 2.2.2 (or build number FRG83G) is currently rolling out over the air to the N1, bringing "important bug fixes" with it. In related news, the Samsung-built Nexus S - Google's second developer phone - also received an update today, though this one is Gingerbread-based. Shortly after, Google changed the bug's priority from "medium" to "critical" on the bugs Google Code page to show that the company cares. With Android 2.3, users will have not only a slew of new features (I can't wait! ), but also a fix to a security issue present in the previous versions of Android: TapJacking. TapJacking occurs when a malicious application displays a fake user interface that you can interact with, but actually secretly passes interaction events, such as finger taps, to a hidden user interface behind it. Using this technique, a devious developer could potentially trick a user into making purchases, clicking on ads, installing applications, or even wiping all of the data from the phone. 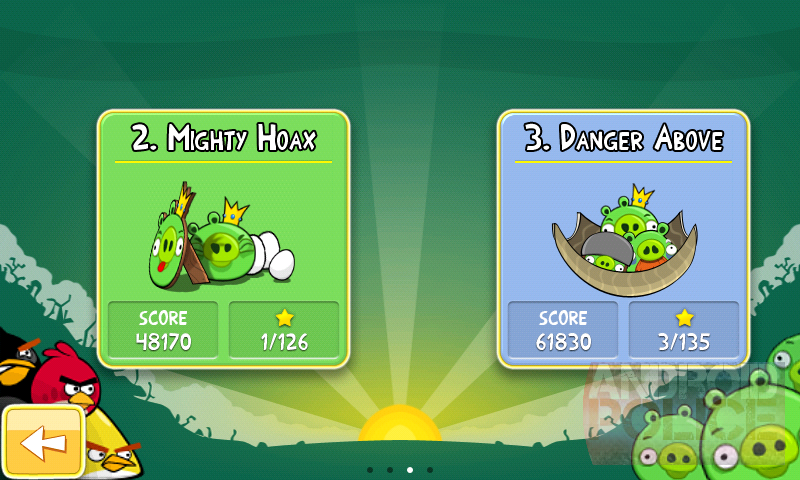 Have you ever wanted to peek ahead to those locked worlds in Angry Birds that are unavailable before fully completing the previous ones? A bug (or an Easter egg) in the Android version of the game lets you do just that, a reddit user braaaiins found. I tried it just a few minutes ago with 100% success. Of course, many would argue that you should be going in order and playing the way Rovio meant for you to play, and I'd agree with them. 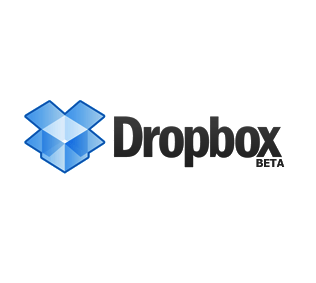 Dropbox users, listen up. Today, the company released an off-Market beta version of the Android app that finally fixes a runaway always-on background service, adds Apps2SD support, and fixes a bunch of other bugs. As far as I can tell, the background service was introduced to allow uploading of files even if the app is closed, except a buggy implementation never shut the service down. In the new release, files are properly uploaded in the background, after which the service correctly shuts down. One of the more popular tip-tap software keyboards got a nice little upgrade today. 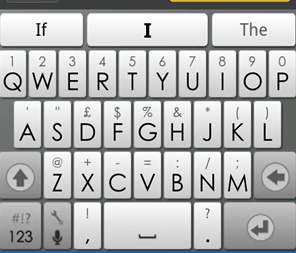 SwiftKey, an aftermarket keyboard that uses intelligent statistical methods as well as scanning of your SMS inbox to predict the most likely next word, now has support for multitouch typing. 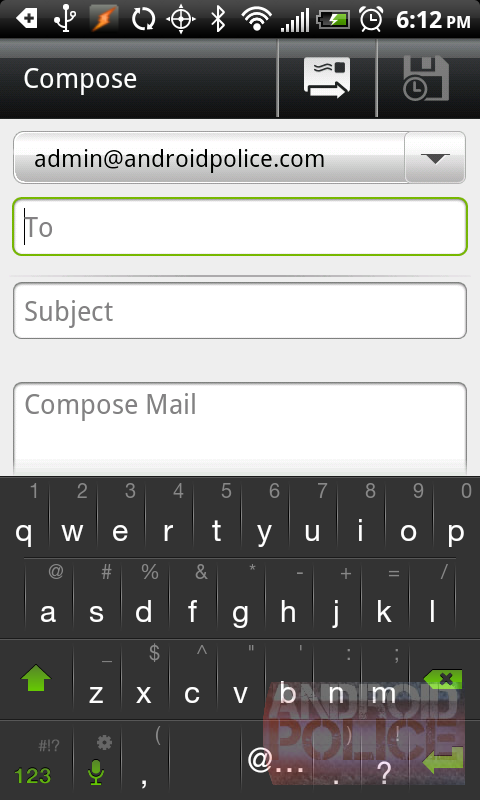 As seen previously on the Droid X’s keyboard, this greatly enhances possible typing speeds… unless you have one of HTC’s infamously erroneous older touchscreen panels, that is. 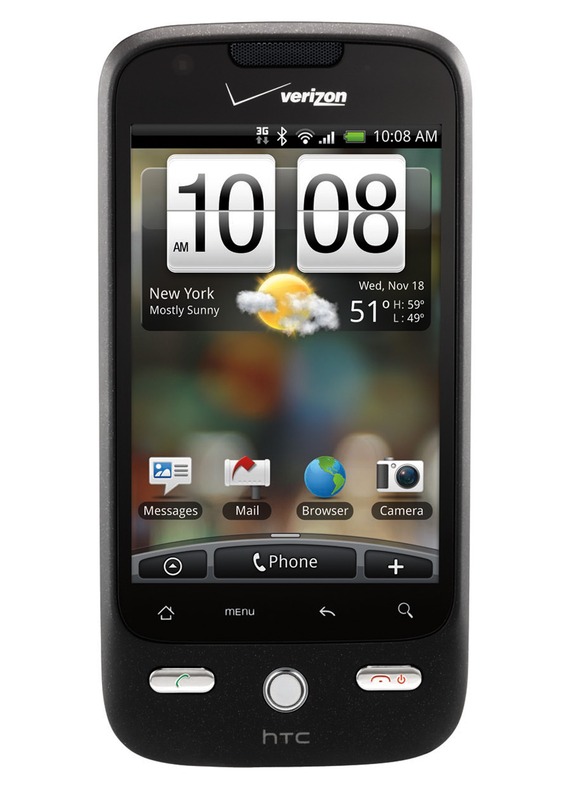 For some time, the Droid Eris on Verizon Wireless has had a bug that causes the user to be unable to hear the person on the other end during a phone call, and/or be heard by said person. A member of the Verizon Wireless forums, after receiving Maintenance Release 4, is reporting that the issue appears to have been resolved with the patch. The update comes OTA and will reach most users in the coming weeks; however, you can download a signed zip from Google directly as well to get the fix right now.